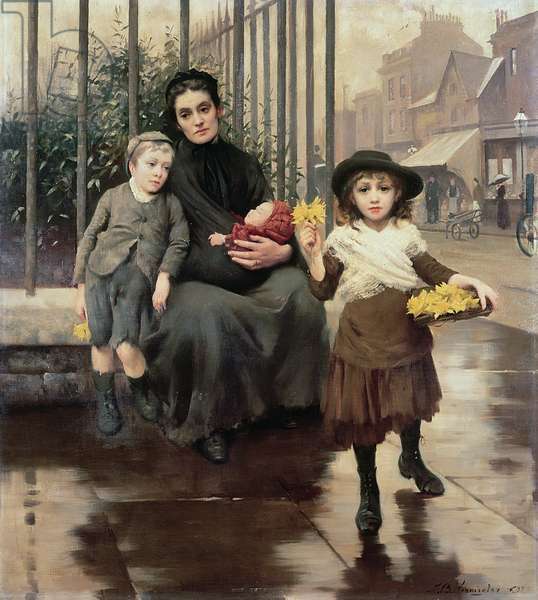 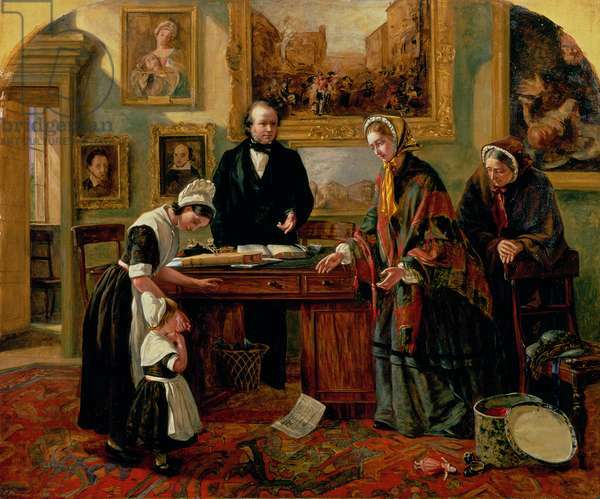 Britain’s original home for abandoned children and London’s first ever public art gallery tells a remarkable story. 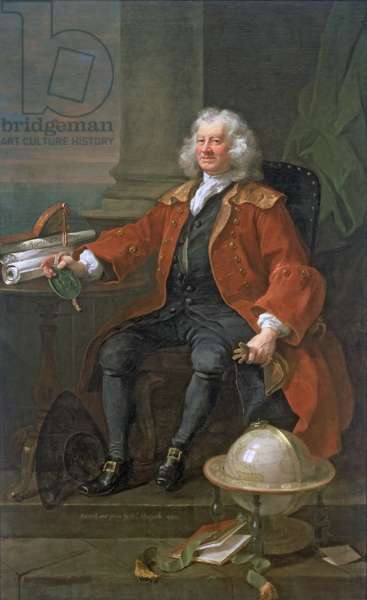 Established by philanthropist Thomas Coram, who was horrified to see abandoned and dying babies on the streets of London, and fellow Governors William Hogarth and George Frideric Handel, today’s Museum illustrates an interwoven social and artistic history. 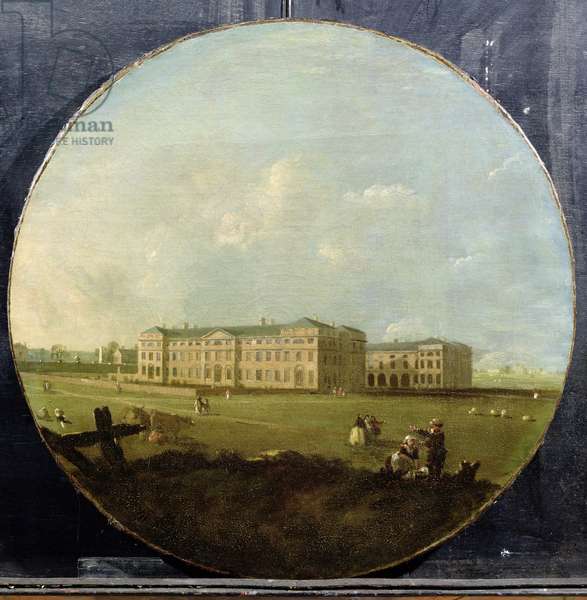 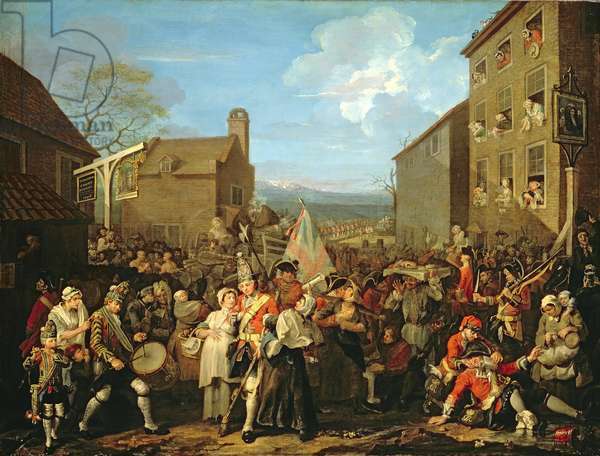 Creating Britain’s first public exhibition space, Hogarth attracted wealthy benefactors by encouraging popular artists of the day to donate their art. 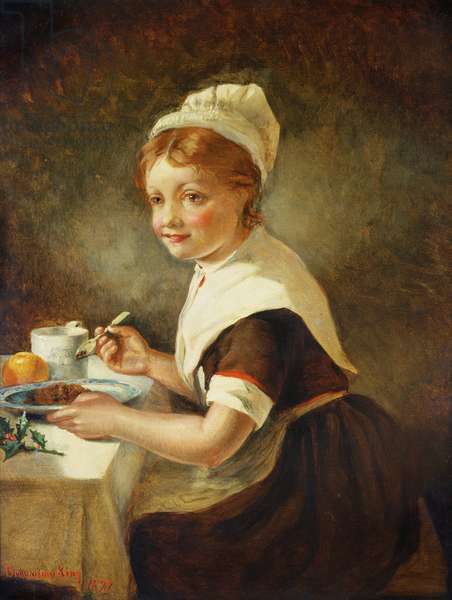 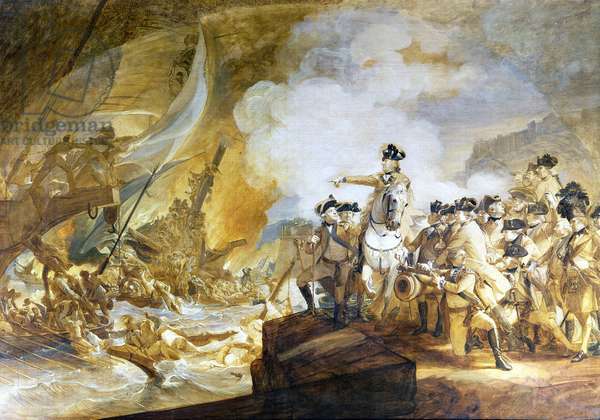 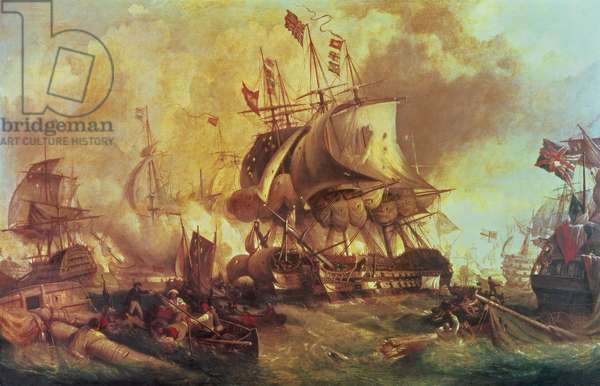 Work by Gainsborough, Reynolds, Hogarth and others remains in the collection today. 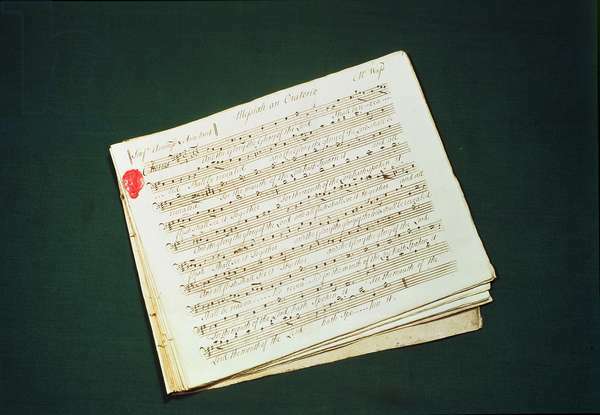 After annual concerts at the hospital, composer George Frideric Handel also bequeathed a fair copy of The Messiah, now held in with other manuscripts and related material in the Gerald Coke Handel Collection. 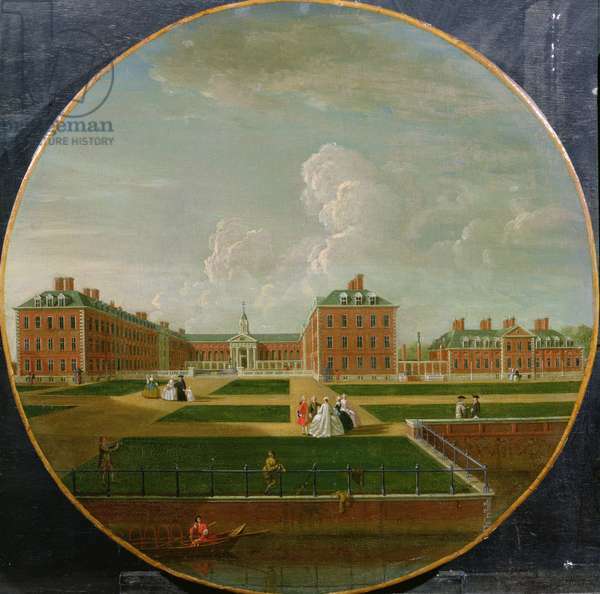 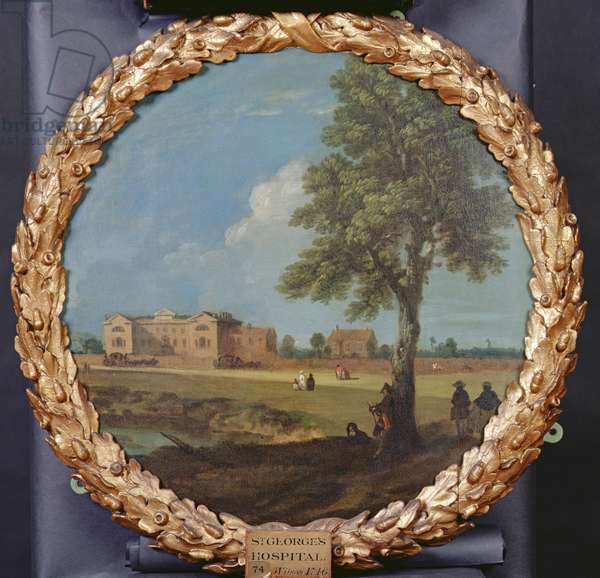 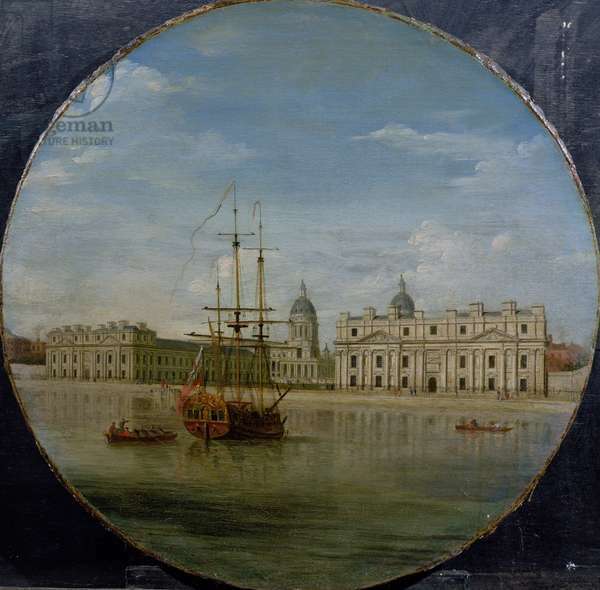 Thomas Coram’s pioneering work continues with the Coram Family charity and there are also poignant objects relating to the history of childcare.